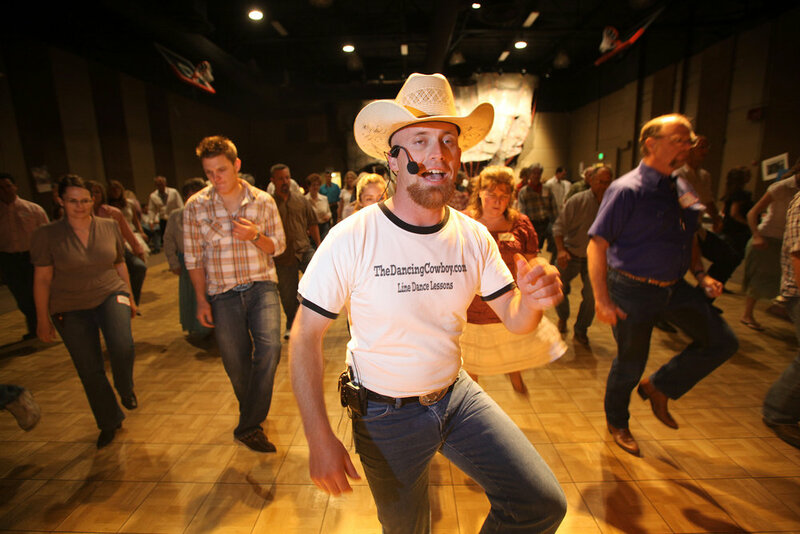 Give the gift of Country Dance Lessons to a friend or loved one. They can be redeemed for group parties or private lessons. See our group event rates & also our private lesson rates for more info.